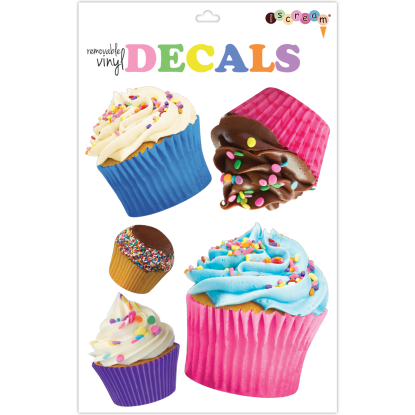 Cupcake lovers! 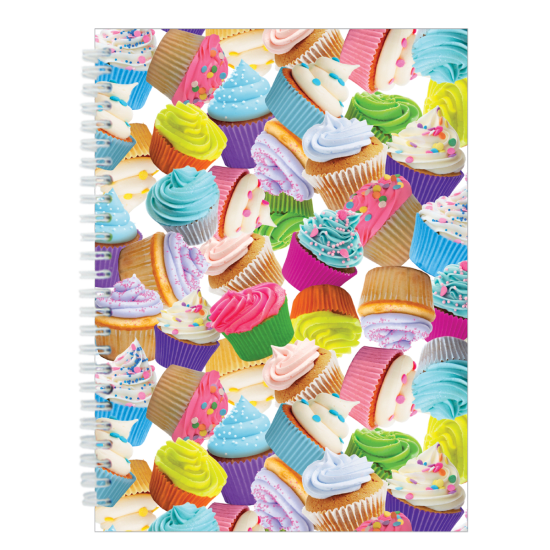 Your favorite sweet treat is sprinkled all over the cover of our adorable cupcakes 3D journal. It's the perfect place to doodle, write stories or jot down a note to a friend.